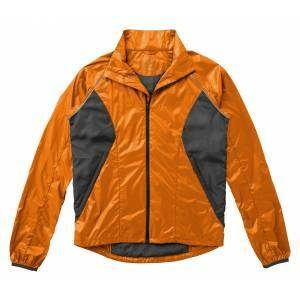 Tincup lightweight Jacket. 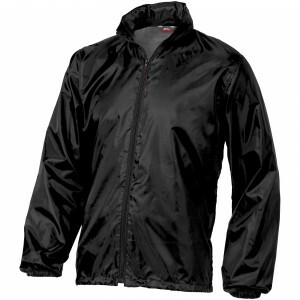 Inner stormflap with chinguard.Hand pockets with zippers.Reflective details.Ventilation at back.Hanger loop.Half-moon.Adjustable hem with elastic drawstring and toggle. 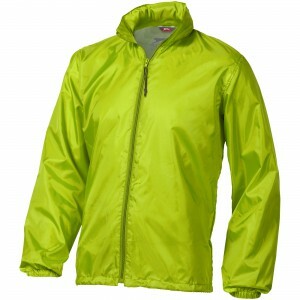 Diamond check ribstop of 100% Nylon with water repellent cire coating. 0.